Another Win at 2016 Alabama National Fair! 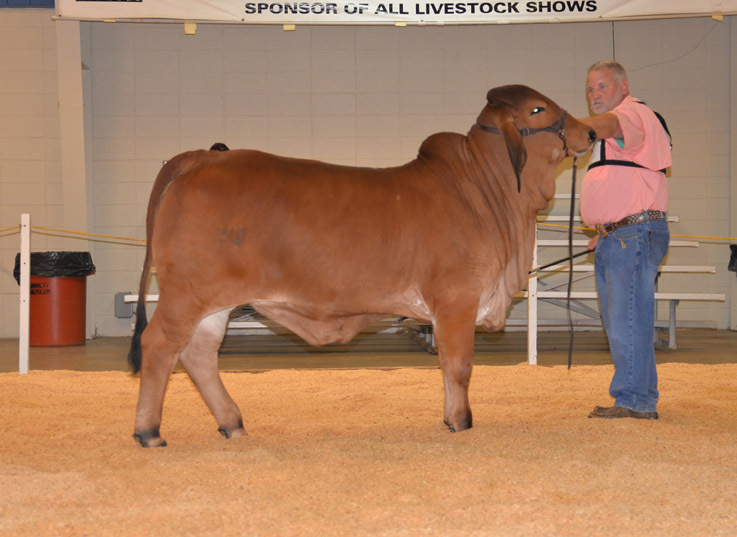 KF MS PAYASO SUCCESS 40 Wins at 2016 Alabama National Fair Open Show! The 2016 Alabama National Fair was held in Montgomery, Alabama on October 28, 2016. 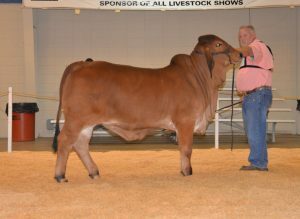 KF MS PAYASO SUCCESS 40 was awarded the title of Reserve Calf Champion Red Female in the Open Show. KF MS PAYASO SUCCESS 40 is owned by Winston Walters.